New Delhi : In a major setback to actor Rajkummar Rao, the makers are deciding to replace him in the sequel of the movie. According to a report, Varun Dhawan is likely to appear as main lead of the upcoming movie. 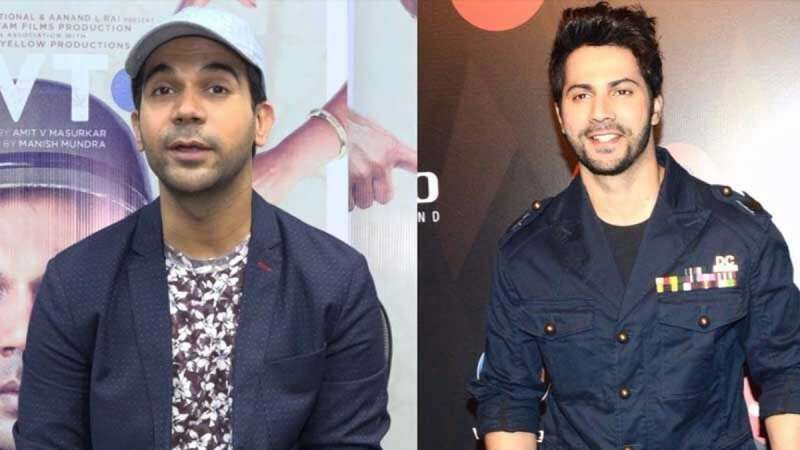 According to Filmfare, Varun Dhawan has reportedly been meeting the makers of Stree to bring him on board for the sequel. But since the makers have developed a good rapport with Rajkummar, they are now said to be in dilemma about the casting of the male lead. Stree had performed exceptionally well at the domestic box office and shattered all the estimations and calculations. Happy with the positive response and box office numbers, producer Dinesh Vijan has now confirmed that there will be a sequel to Stree which will pick up right from it left the breadcrumbs. With an open ending, it was expected that the movie will have a sequel, but without Rajkummar Rao, many fans are likely to be left disheartened.